Our practice is managed by Carol-Ann and Paul McIlvenny. 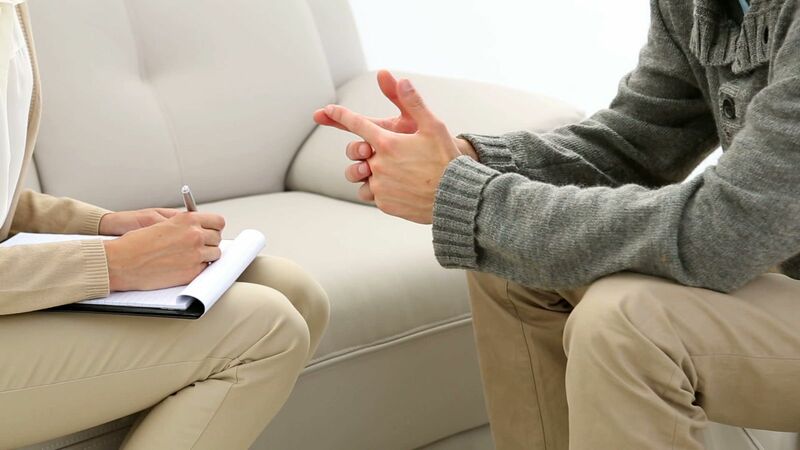 We are both fully qualified and experienced therapists and complimentary health practitioners and we are both members of the British Association of Counselling and Psychotherapy (BACP), one of the main bodies responsible for setting and maintaining standards of counselling and psychotherapy in the UK. We provide our services from a number of separate locations in Glasgow and Lanarkshire and are understandably proud of our practice and the manner in which we work. In putting together this website we want to encourage anyone experiencing personal difficulties in their lives to take the first steps towards making things better. When you’re trapped in a problem however, it can often seem hard to imagine there can be a way through. The way in which we work can help clients to make meaningful and positive changes.